Our drivers and staff are one of the most experienced teams in the UK. Your goods can be collected and delivered direct to their European destination we also collect freight from all over Europe and deliver to your required delivery point . We pride ourselves on the fact that our customers can speak to us on the phone 24 Hours a days You wont be speaking to a computer or waiting for our office to open . Should you wish to communicate by email we aim to return your mail within five minutes . 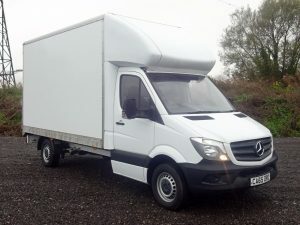 With our experience within the industry, and unrivalled qualifications and partnerships with courier associations, we can provide our across the whole of the UK and Europe. From our base in Devon we will provide rapid service across the South West, whereas other enquiries can be completed in the form of a same day or next day delivery. This can included urgent European deliveries, for which we will provide fast, effective and secure transportation at all times.